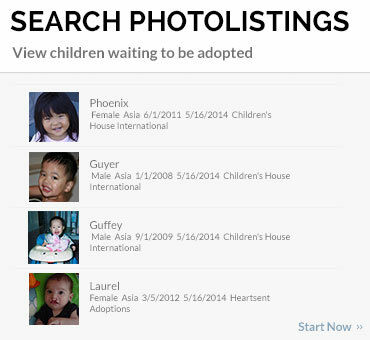 Beyond adoption there is the much needed support for vulnerable children around the world. RainbowKids Ways to Help has been developed as a centralized resource to find quality charities and organizations that work with these children and, if possible, their families with a focus on smaller organizations that are making a direct impact on solving the issues that contribute to the institutionalization and suffering of children. These organizations may be doing work to strengthen communities, provide educational or direct child sponsorships, intervene with medical care for children in families struggling to parent and keep their children. Some train nannies and caretakers in orphanages, and others fund projects and bring hope in ways that are various and innovative. Every person can bring hope, health, and healing to another who is deeply in need. 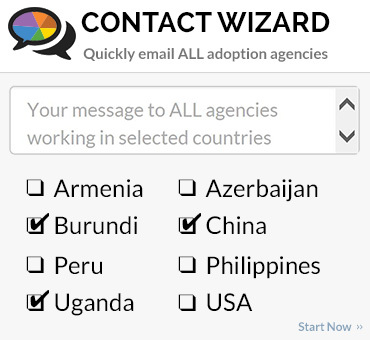 CAN connects advocacy groups for specific medical needs with orphaned children waiting to be adopted that have the same special need. 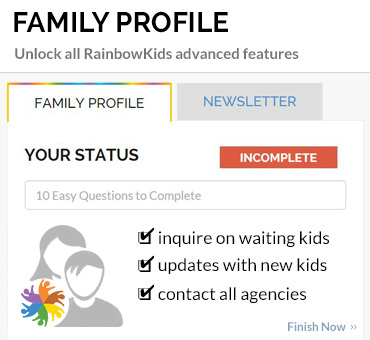 Because nearly every Intercountry Adoption Agency in the United States uses RainbowKids to host their waiting children, the Child Advocacy Network is uniquely positioned to act as a central location to connect children needing families with organizations and individuals willing to advocate and help find families! 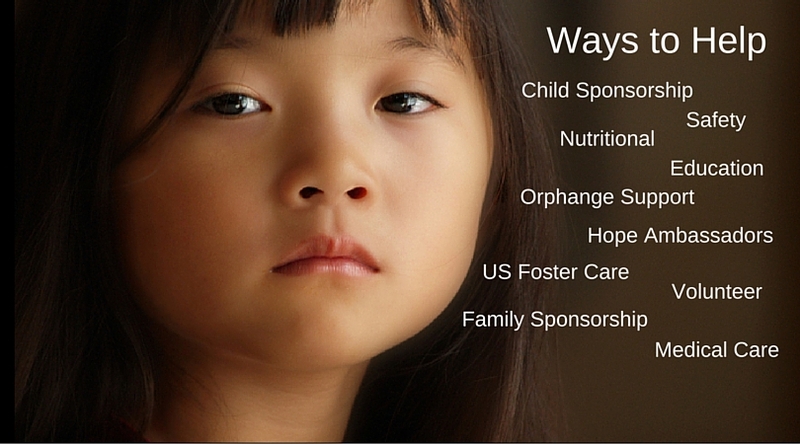 To learn more visit our Child Advocacy Network page. Hope changes lives and the kids featured in this area demonstrate that no one is too young to make a difference in the world. Read about who these amazing kids are in our Hope Ambassador page and see what they are doing to make our world a better place! Many children throughout the world grow up in orphanages with little or no opportunity to experience the meaning of family. Through unique, licensed, and carefully supervised programs, many children now travel to the United States to be hosted during the summer and winter breaks from school in their home country. 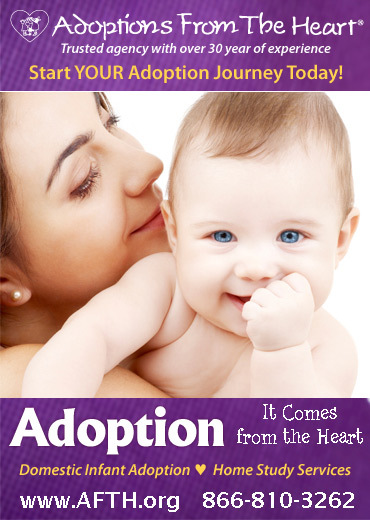 To learn more about hosting opportunities visit our Adoption Hosting page.